During this holiday season, nothing better than choosing a high quality and tasty beverage as a gift. Far from the typical gifts, quite impersonal, if we know that the lucky one appreciates gastronomy and beverages, a good rum sure will be a success. The first stage is choosing the type of rum. 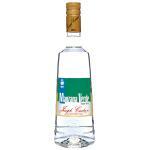 For example, white rum, somewhat yellowish colour, is less strong and tastes like fruit unlike other types. 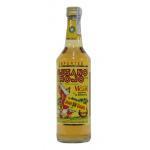 The prestigious Bacardi brand began his history with this type of rum, basically to please palates of some areas in the United States, who wanted a rather soft drink. So for a person who does not like strong flavours, this is the right type of rum. Brown or dark rum is usually ideal for more demanding palates, which already understand about the diversity of types of rum. 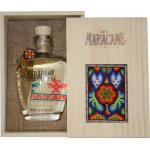 The characteristic flavours are wood, strong fruits or even smoked. 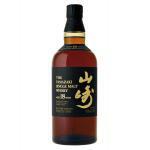 They are the highest quality and well-known, and many remain longer in barrel. Perhaps less known, we can also choose to give a spiced rum. 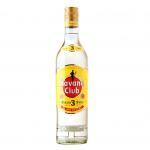 Not the “Ferrari” of rums, but it goes very well to combine with other drinks such as soft drinks and is more original. If you don’t understand much about rums and we want to give a quality one, then we must look at a series of specific parameters. On the one hand, the colour, since if it’s darker it means that it’s been in barrel for more time. It must be both transparent and translucent at the same time. While the smell must remind us of wood, coffee and chocolate. In mouth, it should taste a little bitter, sweet, salty… it is good alone and also in combination, and should be served in a brandy glass. 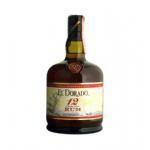 El Dorado 12 Años: a rum produced in Guyana with 43º of alcohol. 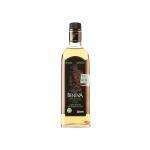 According to Uvinum users the valuation of El Dorado 12 Años is 4,1 points on 5. 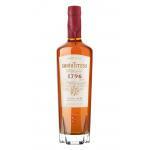 Santa Teresa 1796: a Dark rum native of Venezuela with 40º of alcohol strength. 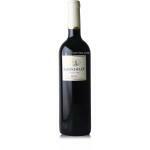 4,3 points on 5 is the average score of Santa Teresa 1796 on Uvinum. 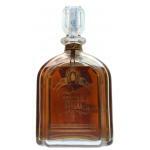 Ron Diplomatico Ambassador: a rum native of France with an alcohol content of 47º. 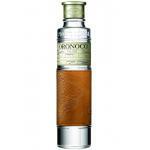 Ron Oronoco 1L: a rum native of Brazil with 40º of alcohol. The Paris Cocktail Week is an event that brings together the best cocktail proposals at different venues such as Soi, Bastille, Champs Elysées, Haut Marais, Motorgueil, Opera-Madeleine, Republic S-Denis, Saint Germaine… And at this event we were inspired to introduce you some cocktails, both delicious and “chic”. Pour into a shaker Malibu rum, banana liqueur, the half and half, orange juice and grenadine. Fill the remaining half with ice cubes. Shake and serve in a tall glass. This is a fruity and refreshing cocktail made from vodka and mixed fruit, ideal for late afternoon. To garnish, a piece of peach, 1 piece of apple and a sprig of mint. 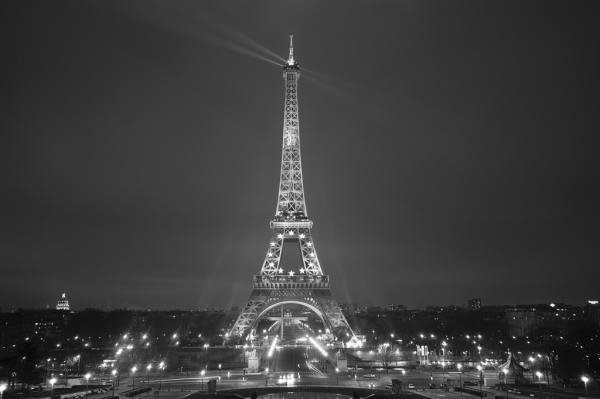 Place the pear puree, orange juice, apple vodka, peach cream liqueur and Lillet Blanc in the shaker. Strain and serve in a glass, use the pieces of fruit used and the sprig of mint for garnish. It is a drink to serve with breakfast and savor slowly. The term Julep is used to refer to sweet drinks. There are pre-mixed mint juleps but they are not the same quality as one of these cocktails made completely at home. Crush the mint leaves and sugar to put them in the bottom of the glass. Complete with syrup and bourbon. Mix and garnish with a mint leaf. 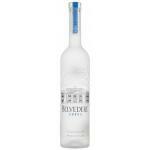 Belvedere Vodka 1L: Uvinum users have reviewed the Belvedere Vodka 1L with an average score of 4,5 points out of 5. 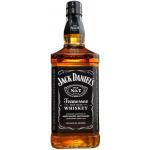 Jack Daniel’s: Jack Daniel’s Distillery makes this Jack Daniel’s. Since good things don’t go out of fashion, the cocktails drank by our grandparents are still the perfect choice to relax and enjoy at home. Some of these classic cocktails you can prepare at home are the Americano, the Old-fashioned and the Sidecar. It will not be hard to prepare them and you will enjoy them as much as your grandparents did. This cocktail was originally called “Milano Torino”, thanks to the origins of its two main ingredients. In the era of alcohol prohibition in the United States, its inhabitants spent their vacation in Europe and enjoyed this cocktail so often that Italians changed its name to “Americano”. Mix the Campari and sweet vermouth in a shaker and serve. Fill with soda and ice. Garnish with a slice of orange or lemon. There are records of its invention in the Waldorf-Astoria bar book, in 1931. On it appears the name of Colonel James Pepper, owner of Old 1776 whiskey and member of the club where the mix was prepared for the first time. Mix the ingredients in a shaker, pour into a cocktail glass, garnish with lemon peel on the rim and serve. This cocktail of golden appearance was created in 1931 by Harry MacElhone, founder of Harry’s Bar in Paris thanks to a frequent customer of the bar who fought the cold generated by riding on a motorcycle with an aperitif. After his visit and several drinks he could not keep his balance and they brought him home in a sidecar (a vehicle hooked to the side of a bike). Put all the ingredients into the shaker, shake and pour into the glass. Garnish with lemon peel on the rim of the glass. Campari 1L: a vermouth native of Italy with an alcohol content of 25º. 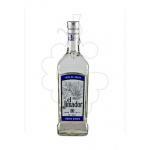 Triple Sec Porthos 1L: a triple sec from Spain and with an alcohol strength of 36º. * Images: Uvinum and Señor Hans (Flickr). 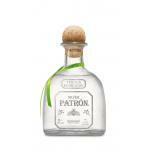 What is the difference between a liquor and a spirit? 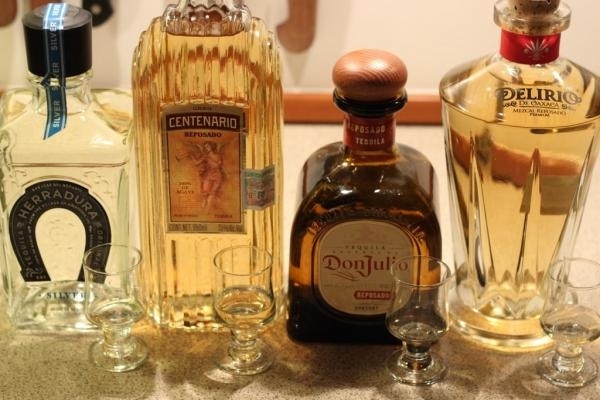 Many people use the word “liquor” to describe any drink of strong alcohol content, but there are differences between liquors and spirits to take into account. 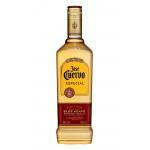 Liquors are beverages based on flavoured spirits or with flavourings. They are generally colourful and fragrant, and have an alcohol content of between 25 and 55 degrees. They are usually mixed with fruits or herbs, but there are also liquors made with coffee, cocoa and other foods. 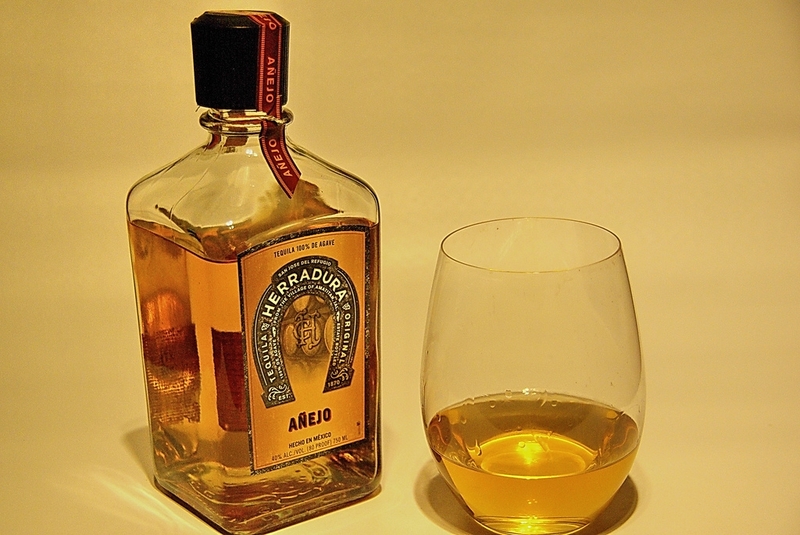 The correct way to drink a liquor is on small glasses at a slightly cold or room temperature. 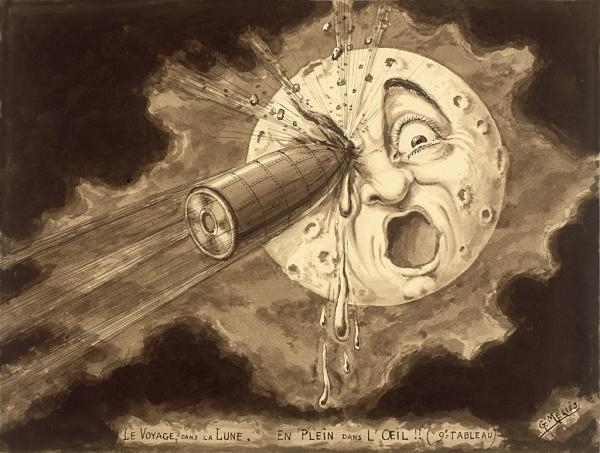 Spirits, meanwhile, are the result of the chemical process named “distillation”. This process involves heating a beverage consisting of water and alcohol to over 78.3 degrees and less than 100 degrees, preventing the water contained from boiling. 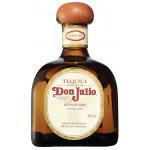 The alcohol evaporates and separates from the original liquid and is recondensed to form a stronger drink. They usually have between 40 and 65 degrees of alcohol content. 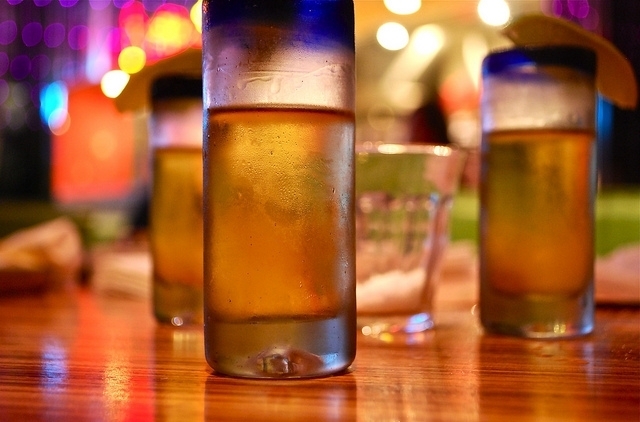 Spirits are prepared from foods that contain natural sugars such as sugar cane and agave. Some of them are whisky, rum, vodka and tequila. 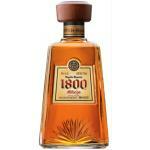 Tequila Reserva 1800 Añejo: a Vintage tequila native of Mexico with 38º of alcohol proof. 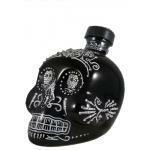 4,3 points on 5 is the average score of Tequila Reserva 1800 Añejo on Uvinum. 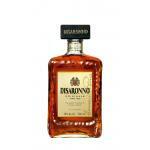 Disaronno Amaretto: a drink of the amaretto category from Italy and with an alcohol strength of 20º. 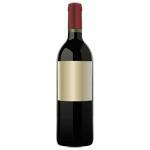 Deserves an evaluation of 4,1 points on 5 according to Uvinum’s users. To get in shape without sacrificing the ability to drink a delicious cocktail with friends is great to have on hand these recipes of cleansing cocktails to prepare on any occasion. If you like gin and tonic, this recipe will be very useful. The red grapefruit is rich in vitamins and helps activating the hepatic metabolism, so that will help you burn fat, while parsley helps eliminating toxins. Put the ingredients in a previously chilled glass, garnish with the sprig of parsley and add crushed ice. 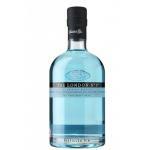 The London Gin Nº1: a Distilled Gin gin native of England with an alcohol proof of 47º. The ginger in this cocktail favours the elimination of toxins, maple syrup is an excellent cleanser and green tea, in addition to having anti-cancer properties, is part of all cleansing diets. Add all the ingredients to the shaker, shake and serve in a tall glass. 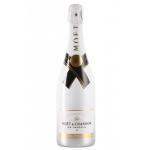 Teichenné Melón: a drink of the liquors & creams category made in Spain and 20º of alcohol. It is called in different ways but the ingredients are always lemon soda, red wine and lemon juice. Be sure to prepare it at home. Barón de Ley Reserva 2010: a red wine from Rioja made with tempranillo and cabernet sauvignon of 2010 and 13.5º of alcohol strength. Pour all the ingredients into a previously chilled glass and enjoy. Substitute the sugar for a sweetener, use rum, fruit smoothie and a little lemon juice to simulate the original Daiquiri and decrease the amount of calories. Mix the ingredients and serve in a short glass or cocktail glass. 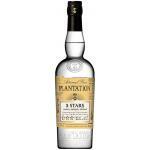 Rum Plantation 3 Star White: a rum native of Jamaica with an alcohol content of 41.2º. This cocktail has a delicious sweet taste. Place a sugar cube on the champagne flute glass and add a dash of Angostura. Cut the lemon peel into thin slices. Distribute the red fruits in the glasses and fill them with champagne. Not all cocktails are served at night: there are cocktails suitable for noon, for the afternoon and for special occasions, so it’s about knowing what is best and enjoy them according to our needs. 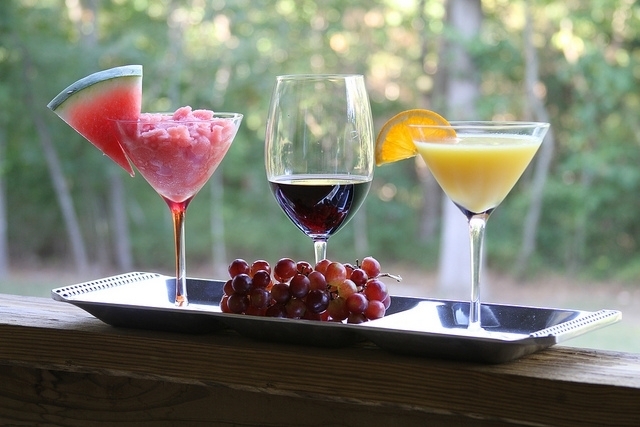 Energetic cocktails: These are to drink from 7 to 9 am, they are low in alcohol. Some of them are Rabbit Punch and Algarrobina. Revitalizing cocktails: These are ideal to remove a hangover the day after drinking, they are best consumed between 9 and 11 am. Some of them are Bull Shot, Screwdriver or Bloody Mary. Cocktails for mid-morning: fruity cocktails, generally appropriate to drink between 11 and 12, some of them are the Fruit Punch and Piña Colada. Appetizers: These are accompanied with olives or chips, and they are consumed from noon to 2 pm, some of them are Pisco Sour, Martini and Manhattan. Digestive cocktails: Also called mid-afternoon cocktails, they are the ones we drink from 1 to 6 in the afternoon, just after lunch, such as Alexander, Rusty Nail and Fruit Cobblers. Cocktails to end the day: These are the ones which we enjoy after a long day, from 6 to 10 pm. Some of them are San Francisco, Black Hawk and White Spider. Cocktails for special occasions: These are the ones that we enjoy at formal occasions, such as weddings and other celebrations with toast. Some of them are Black Velvet and Bellini. 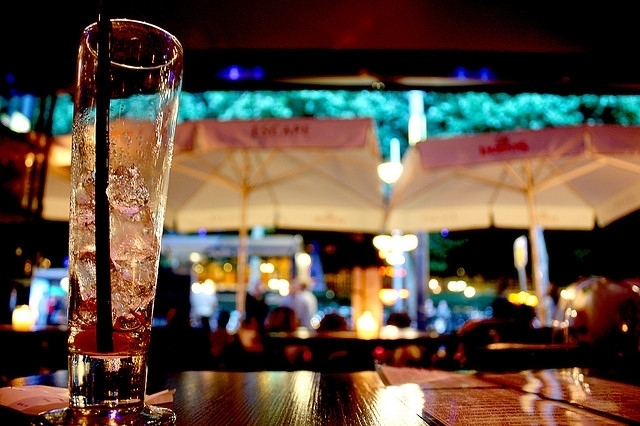 So, what is the best time for a cocktail for you? Is there a time of day do you prefer? Case Gin-Tonic with 10 Botanical: Briefcase with 10 botanicals for Gin and Tonic. This complete kit is ideal for making a gin and tonic like a pro. Cocktail glass meter to facilitate measuring and mixing your cocktails. 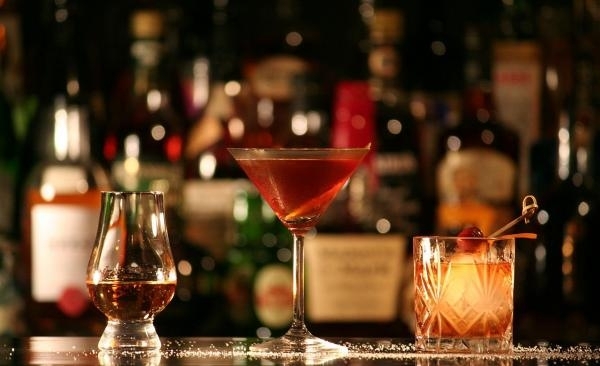 The world of cocktails is extensive and offers delicious varieties to enjoy in good company. If you want to try preparing some of them this spring, you could use these recommendations. This mojito has strawberry as main ingredient, rich in vitamin C and very refreshing. Put crushed ice in a cocktail glass. Liquefy the strawberries in a blender with sugar and lime juice. Pour the liquid into the cocktail glass. Clean the mint leaves and place them in the glass. Pour the white rum in the glass, followed by lemon soda and sparkling water or soda. Garnish with some mint leaves. For the edge of the glass, use slices of strawberry and lime and don’t forget the straw. Corporación Cuba Ron is the maker of Havana Club Añejo 3 Años, a rum from Cuba with 40º alcohol content. 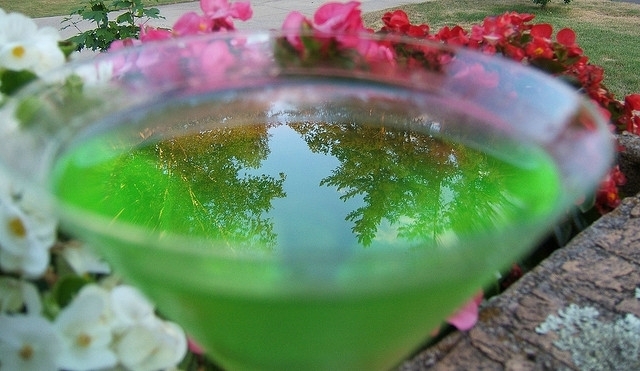 The appletini is elaborated in various ways. Some people prefer to use apple sauce while others use apple liqueur. The secret of its colour is to use some lemon juice to prevent apple to oxidate quickly. Place all the ingredients in a shaker. 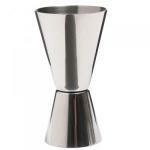 Shake and serve in a chilled Martini glass. 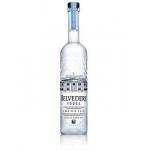 Belvedere Vodka, a vodka from distillery Belvedere Vodka made in Poland with a volume of alcohol of 40º. Green apple liquor Joseph Cartron from Joseph Cartron cellar: a fruit liqueur produced in France with 18° of alcohol content. The Gin Fizz’s main ingredient is gin and it was created in the United States. 1 part simple syrup or 2 teaspoons sugar. Put gin, lemon juice and simple syrup in a shaker. Shake and serve in a tall glass with crushed ice. Fill with sparkling water and serve chilled. You can use a glass to mix instead of the shaker; in this case mix the ingredients with a spoon. 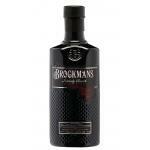 Brockmans Gin from Brockmans Gin cellar: a gin from England with 40º alcohol content. 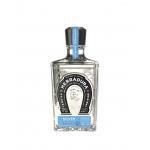 Uvinum users valued Brockmans Gin with 4.3 points out of 5.